We take seriously our responsibility to spend every dollar you give wisely and efficiently. We take seriously our responsibility to spend every dollar you give wisely and efficiently. 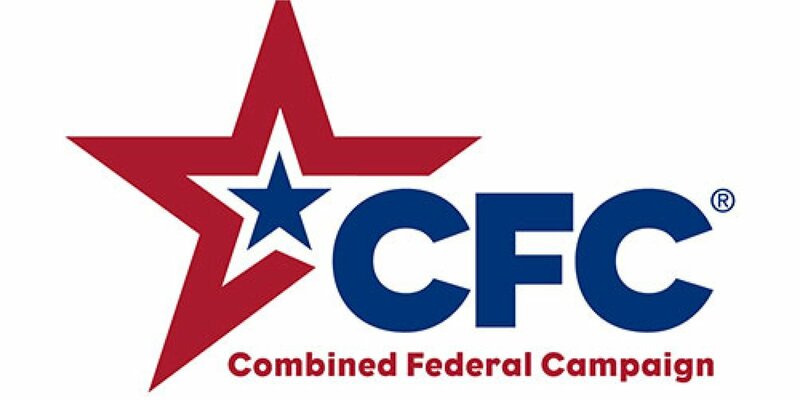 Our commitment to accountability, transparency, and efficiency allows us to consistently maintain the highest possible ratings by Charity Navigator. 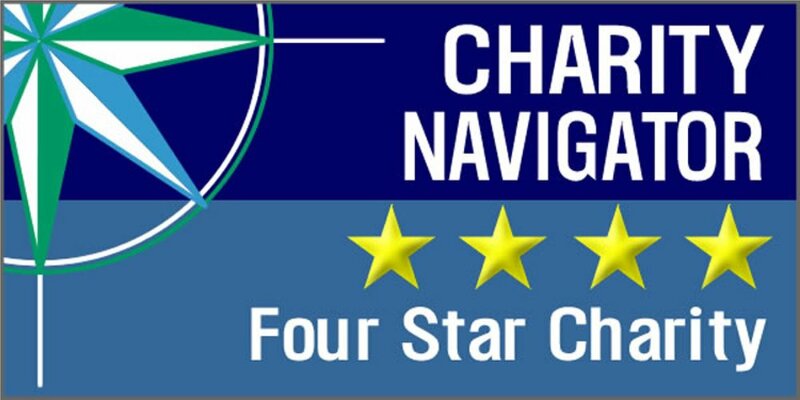 Check out our third consecutive four-star rating at Charity Navigator.